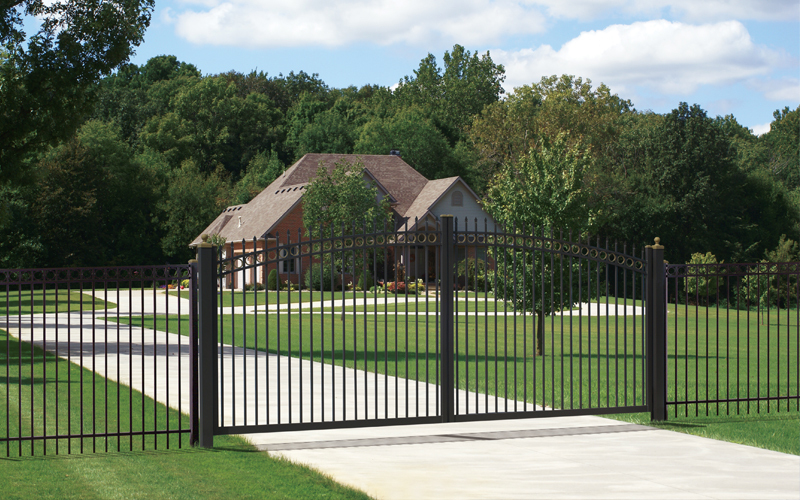 We offer Residential, Commercial, and Industrial fencing as well as large entry gates. Installation comes with a Lifetime Limited Warranty and all of our products are proudly made in the U.S.A.
All of the vinyl fence systems are offered with a transferable lifetime limited warranty. 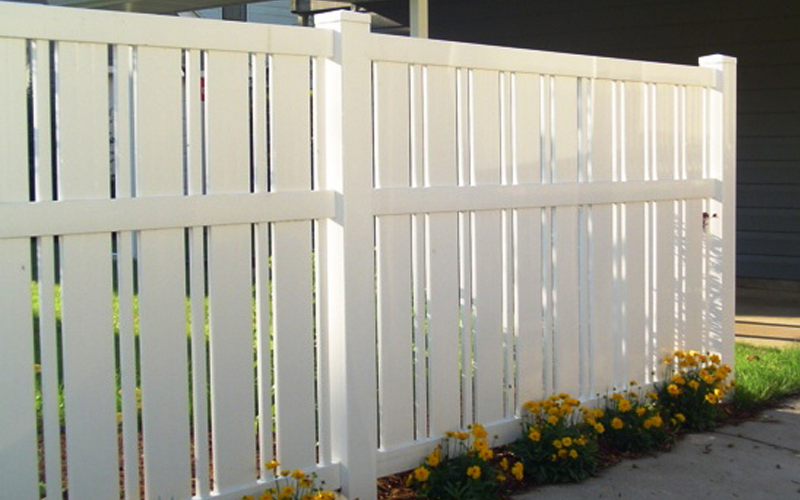 Vinyl fence systems are virtually maintenance-free and there are a large variety of color and texture options. 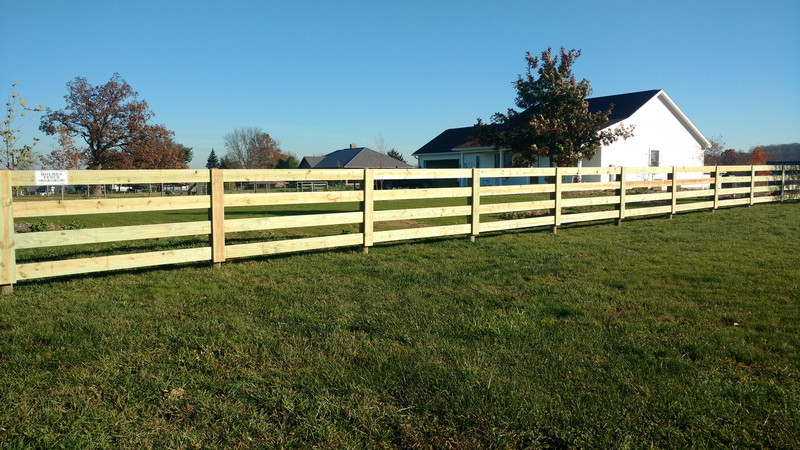 Swiss Valley Fence has a wide variety of options to meet your agricultural fencing needs. Whether you need board fence or wire fence, our experienced installers will provide excellent service. Tradition… from generation to generation, something that is handed down… a continuing pattern… like baseball, apple pie, and white picket fences. 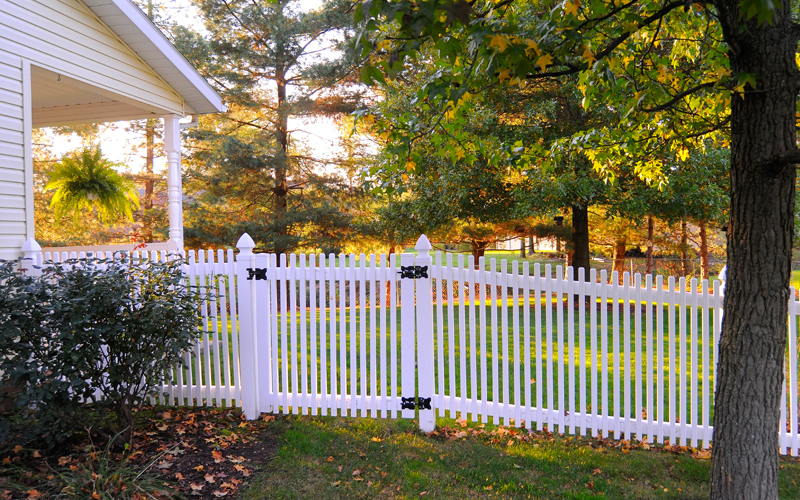 Swiss Valley Fence picket fences have that traditional feel, with completely contemporary features like hidden picket fasteners, featuring a screw-less system, along with a transferable limited lifetime warranty. This is a brand new tradition that will last a lifetime, in this virtually maintenance-free fence. Privacy… seclusion... a private place, free from intrusion. 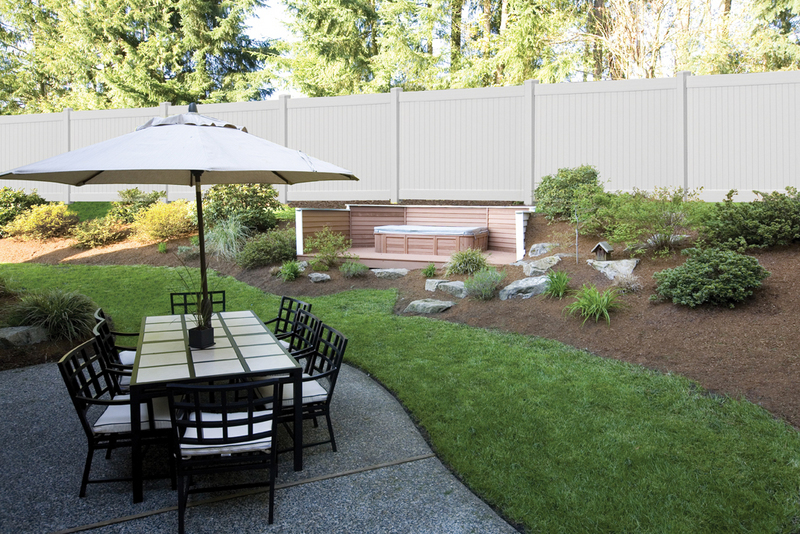 Tongue & groove panels, unique textures, and the combination of vinyl and aluminum create the perfect fencing solution to turn your yard into a private retreat. Lattice and spindle accents complete the look for your personal oasis. Just enough… privacy and plenty of airflow... the best of both worlds... that is a Swiss Valley Fence semi-privacy fence! 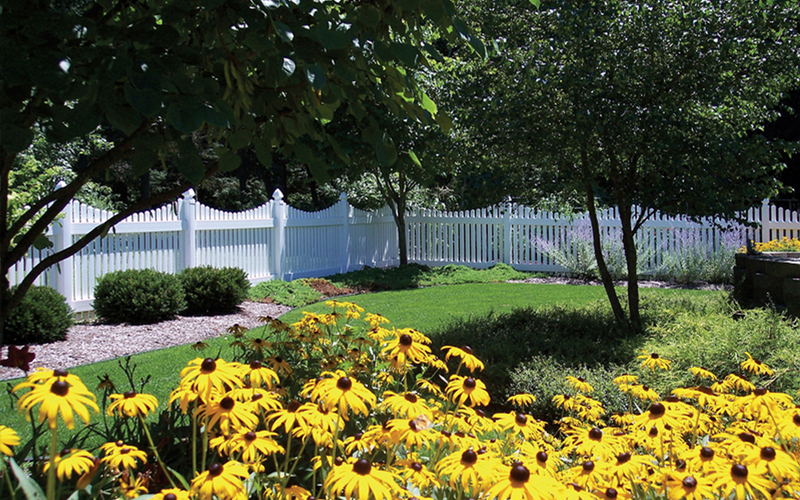 Our semi-privacy fence designs are all classic, from clean contemporary lines, to a more traditional feel with lattice accents. 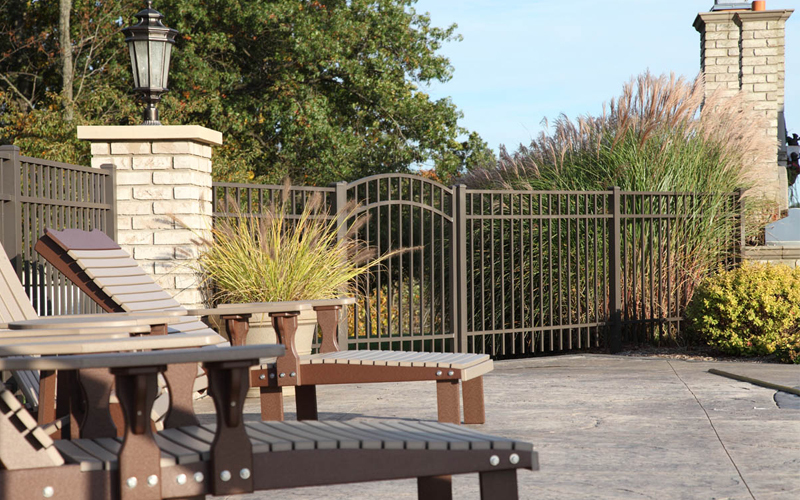 These fences carry our outstanding transferable lifetime limited warranty as well as being virtually maintenance-free.